EK Water Blocks, Ljubljana based premium water cooling gear manufacturer, is pleased to announce that the existing EK-FC series water blocks are compatible with the majority of AMD® Radeon R9 280X based graphics card officially launched two days ago. 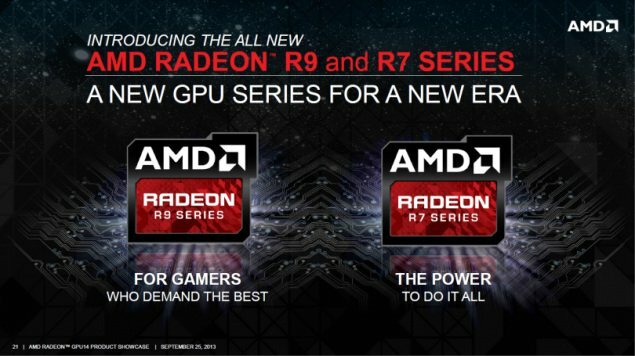 Because the Radeon R9 280X is based on a Tahiti XT GPU (the very same GPU used on the Radeon HD 7970 and HD 7950 graphics cards) and no prescribed reference design the majority of graphics card manufactured have simply re-used it’s existing circuit board design – either the most commonly used design is a AMD reference design (109-C38637) or a proprietary design such as ASUS DirectCU II and MATRIX. As a result a lot of these graphics cards can be used with EK-FC7970 CSQ series water block or other water blocks from EK’s portfolio such as EK-FC7970 DCII. In order to simplify the search for suitable and compatible water block EK has added more than 15 different Radeon R9 280X (as well as numerous Radeon R9 270X and -R7 260X series) graphics cards from various manufacturers to EK Cooling Configurator database and compatible graphics cards are being added to the list on daily basis. EK Water Blocks have also renamed the existing EK-FC7970 Matrix water block to EK-FC R9-280X Matrix for your convenience. Since the ASUS HD7970 MATRIX is EOL and has been superseded by R9 280X MATRIX the change of name is in place. No other changes has been introduced to the water block apart from the change of name. EK Water Blocks is also working on a full-cover water block for the upcoming AMD® Radeon R9 290X flagship graphics card, based on the Hawaii XT GPU, which is due to release on October 15th 2013. Full-cover water blocks. EK-FC R9-290X will be available in all five versions, and an aesthetic retention backplate will be available for purchase by October 18th through EK Webshop and Partner Reseller Network.